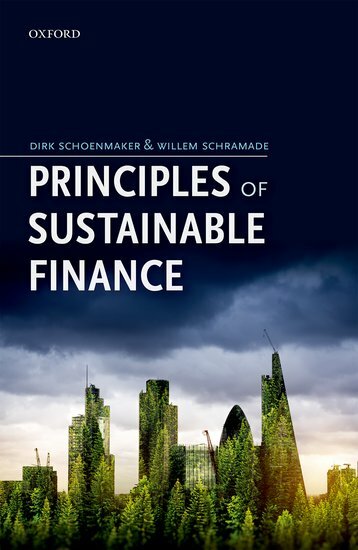 February 4, in CIRCL, Amsterdam, VBDO-director Angélique Laskewitz will make the opening statement at the book presentation ‘Principles of Sustainable Finance’ by Dirk Schoenmaker and Willem Schramade. Principles of Sustainable Finance explains how the financial sector can be mobilized for a better world. Using finance as a means to achieve social goals we can divert the economy from its current path to a world that is sustainable for all.